Garden of Innocence in conjunction with Diane Feinstein's office in the State of California is trying to make June 19th National Abandoned Children's Day. Statistics say that over 7000 children are abandoned yearly in the United States. Garden of Innocence is doing their best to help with the burials of these children and to recognized all the children that have not been given a dignified burial. Abandoned children are placed in the indigent program per individual counties and buried in mass graves in a potter's field. We want that to stop and to declare abandoned children the dignity of a name on the lawn to let you know that they were once here. Even if for a moment! Our goal is to make people aware that here in our gorgeous United States, children are abandoned in death by their parents either after birth in a hospital or thrown in the trash or rivers. 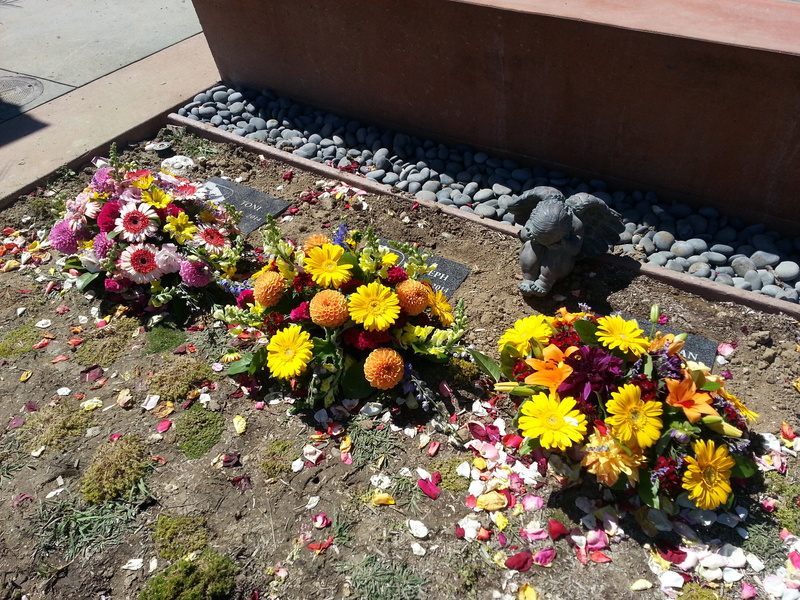 These children and all children deserve the dignity of a proper burial. 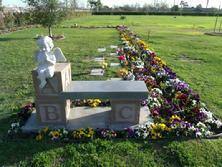 Garden of Innocence has buried close to 400 hundred children since they opened in 1999 with the burial of their first baby Adam on June 19th. With continued awareness and donations, Garden of Innocence would like to open a Garden of Innocence in every state so no child leaves this earth without someone who cared. Every child deserves the dignity of a name instead of a morgue number or the name Doe! Won't you help us establish June 19 as National Abandoned Childrens Day. 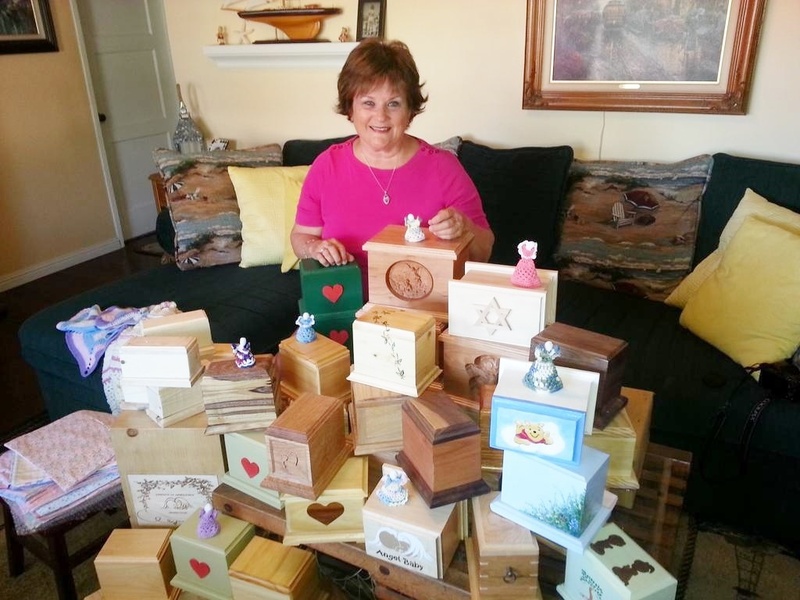 Boy Scouts and Woodworkers across America are making our urns as their way of giving the child a place to rest. We need more help! Declaring June 19 as National Abandoned Childrens Day will give these children a voice and let others know that we have a problem that needs a solution. Garden of Innocence is the solution to give them a dignified burials but more people need to know that "If you don't grieve, you won't remember"!